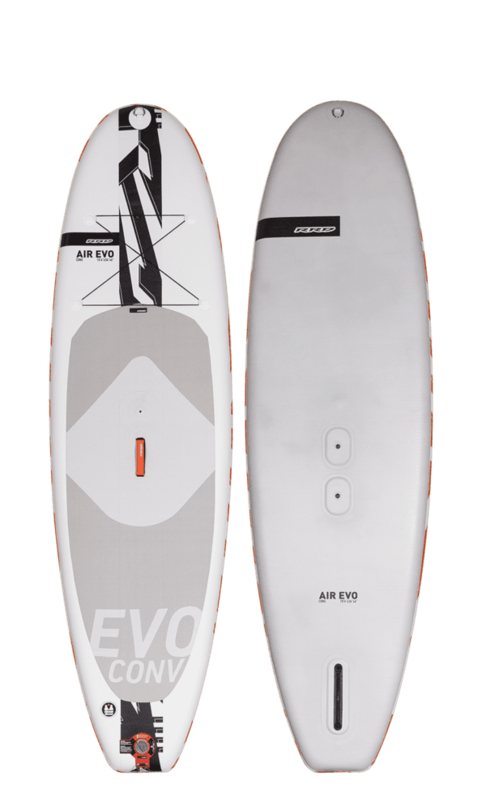 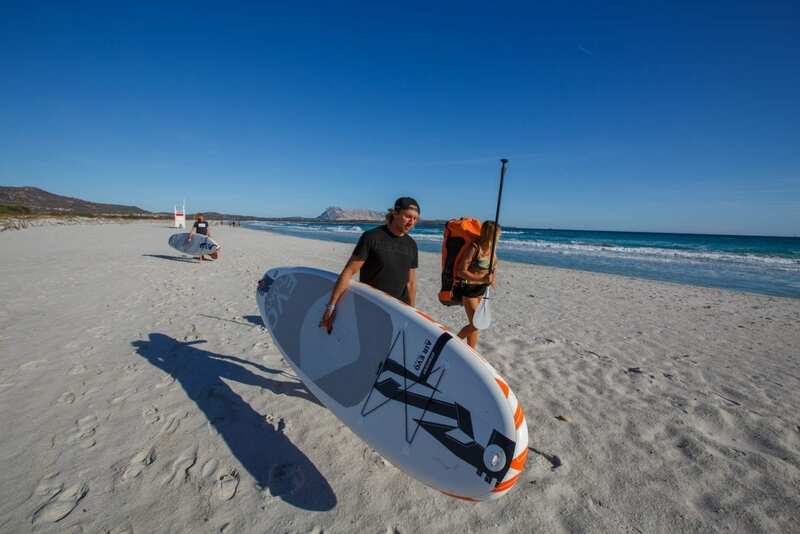 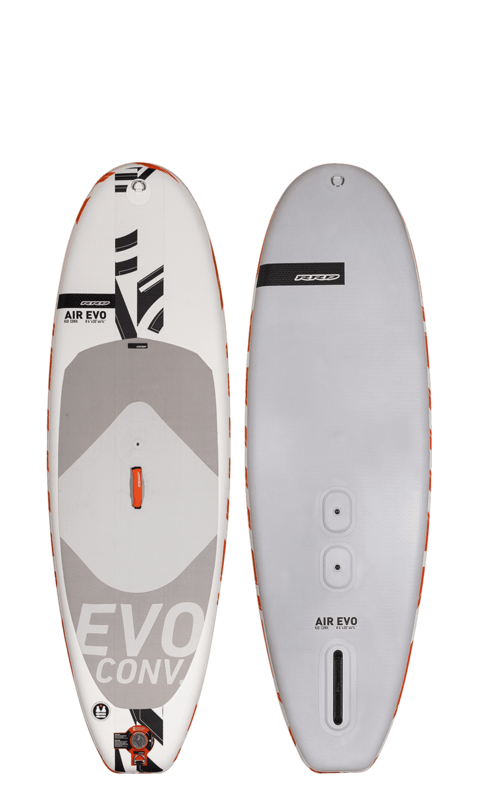 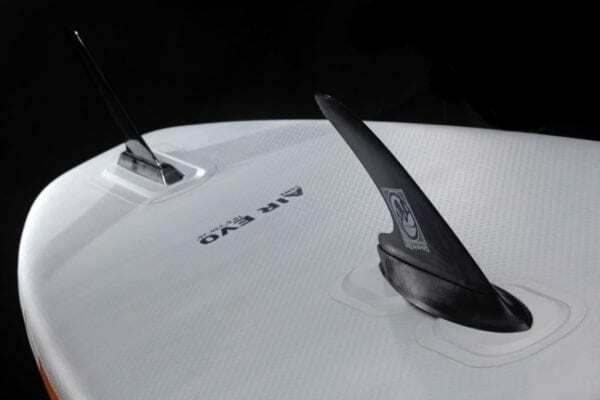 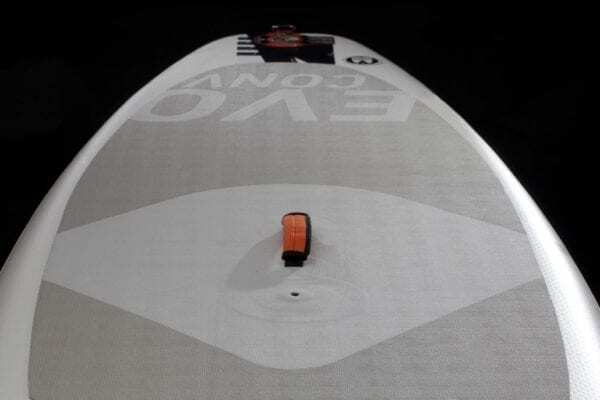 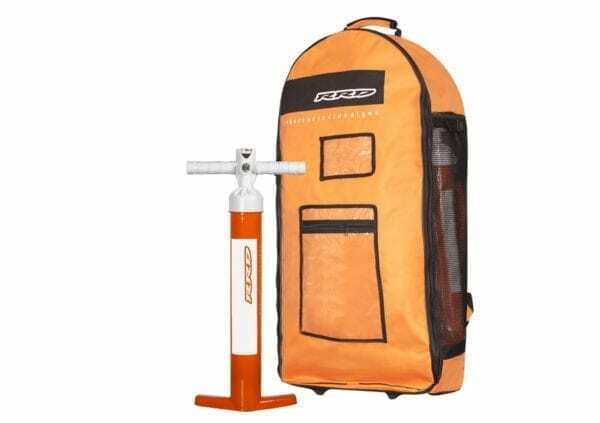 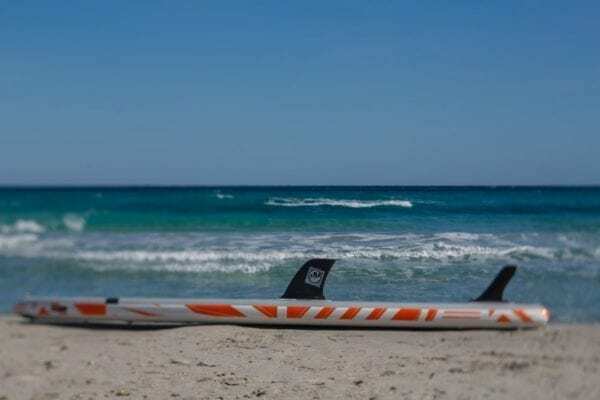 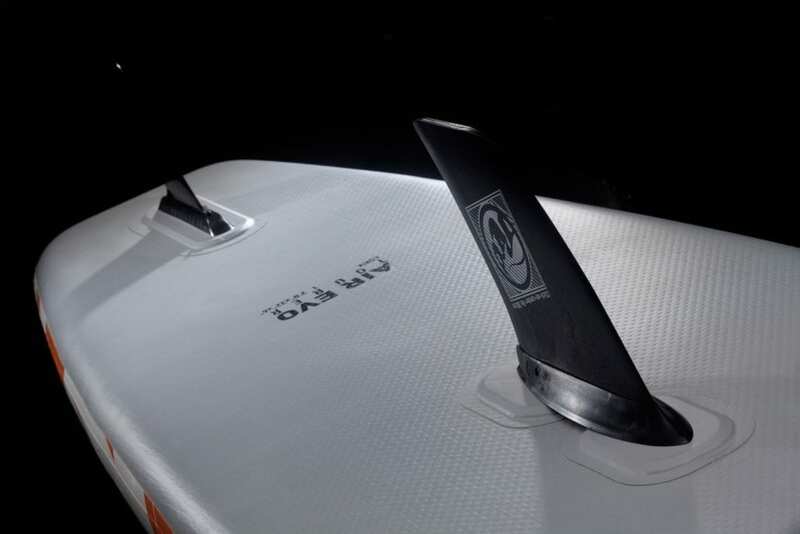 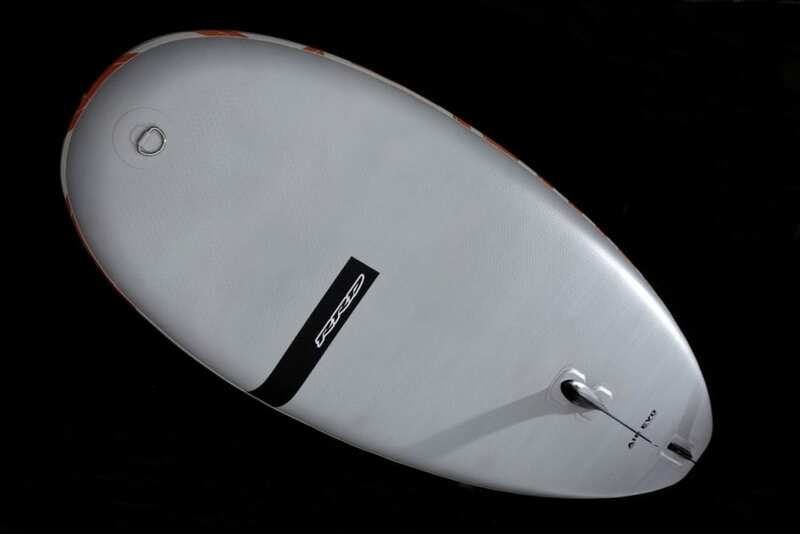 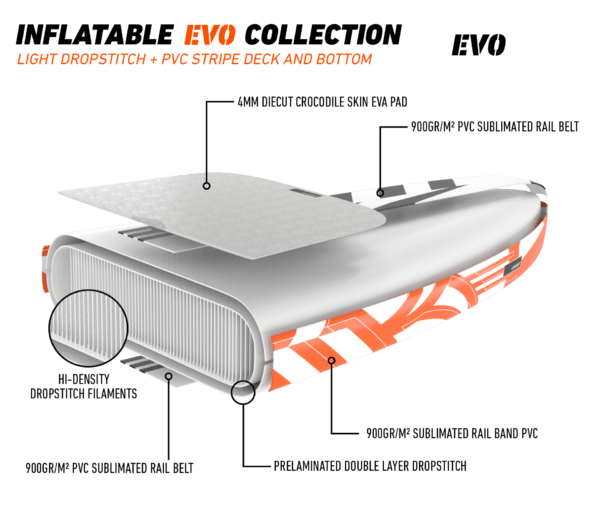 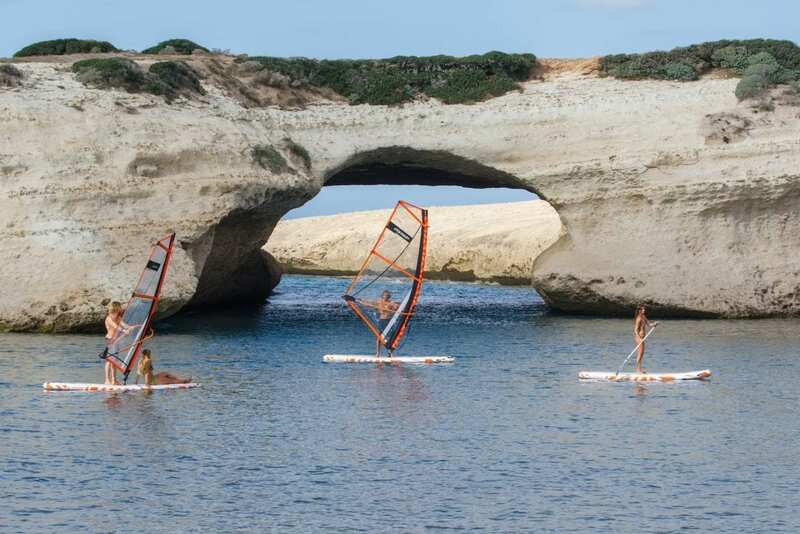 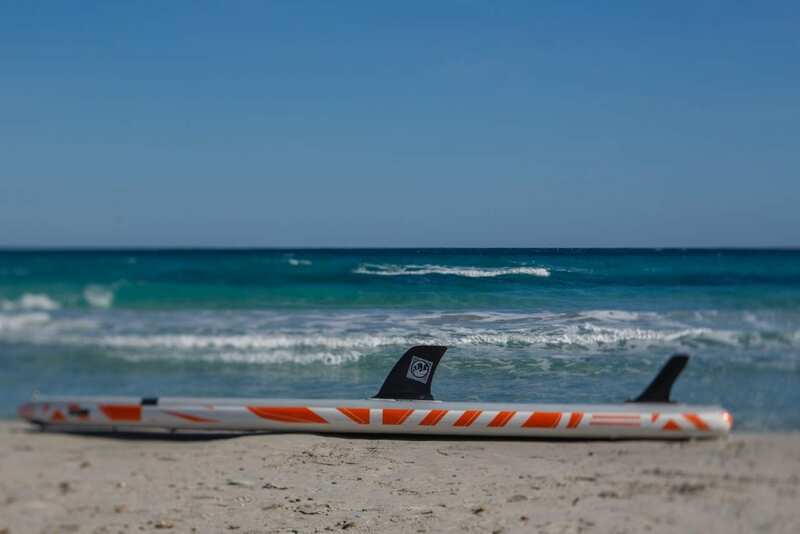 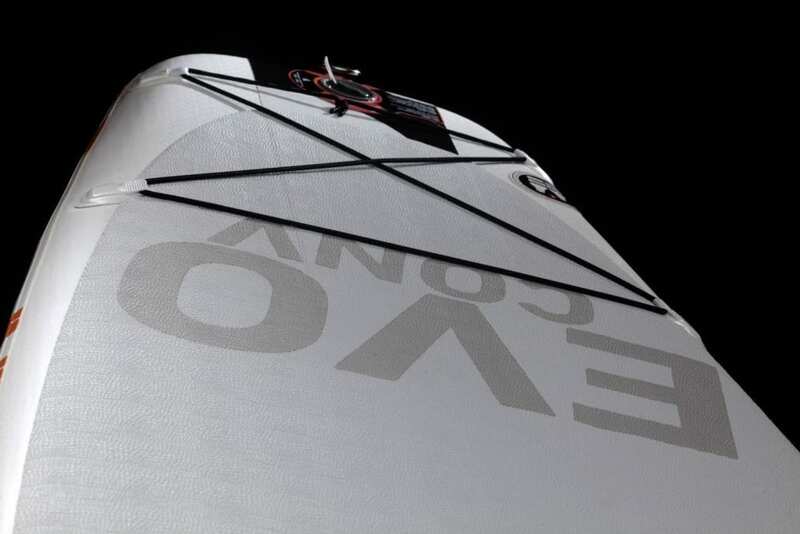 The new EVO CONVERTIBLE line of inflatable boards can become the perfect companion of your first windsurfing days. 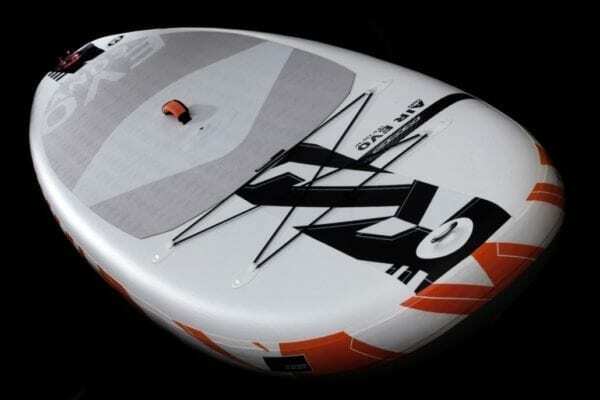 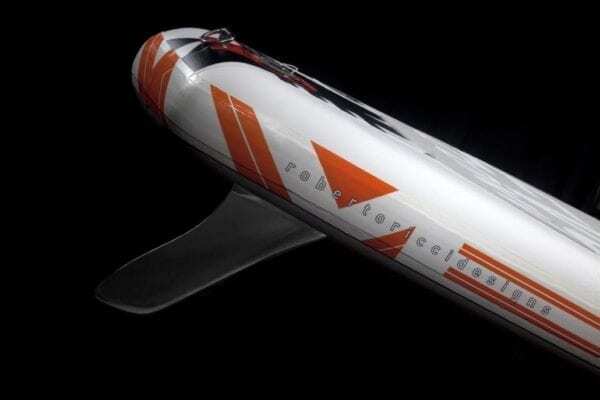 Available at a more affordable price, you’ll have new possibilities to enjoy the wind and waterworld. 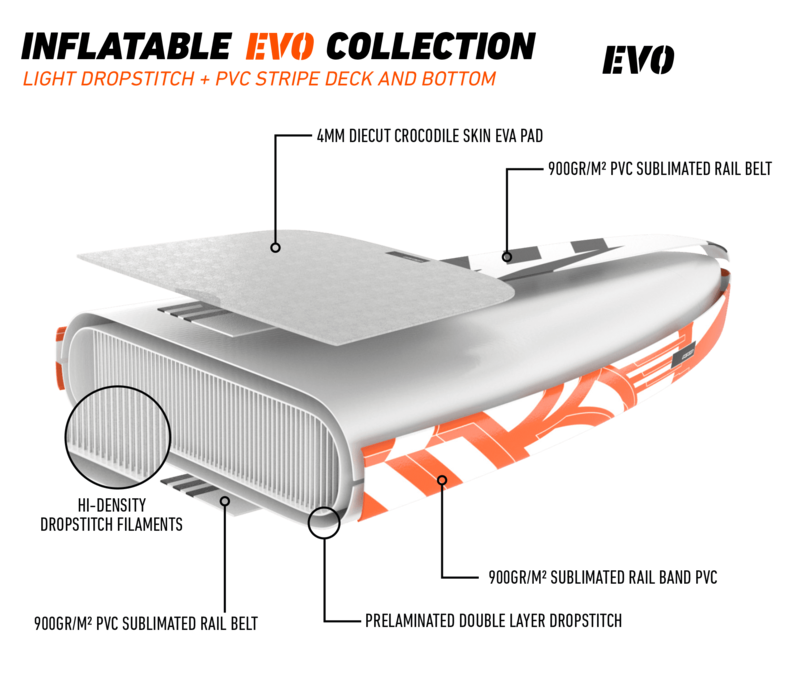 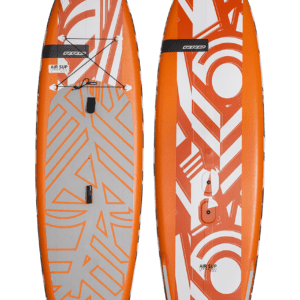 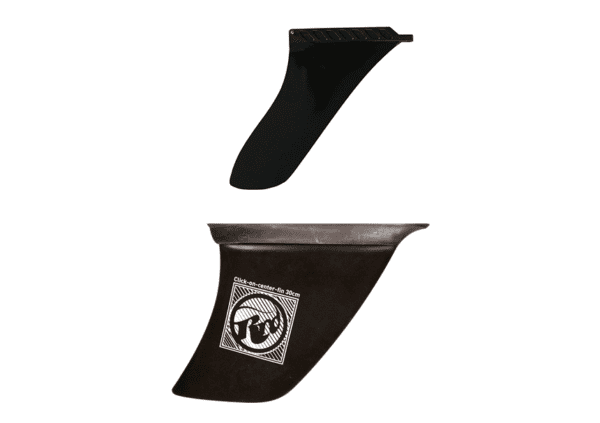 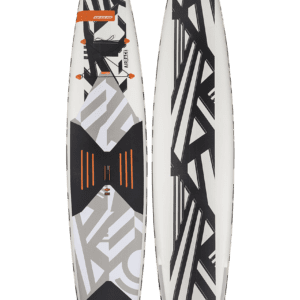 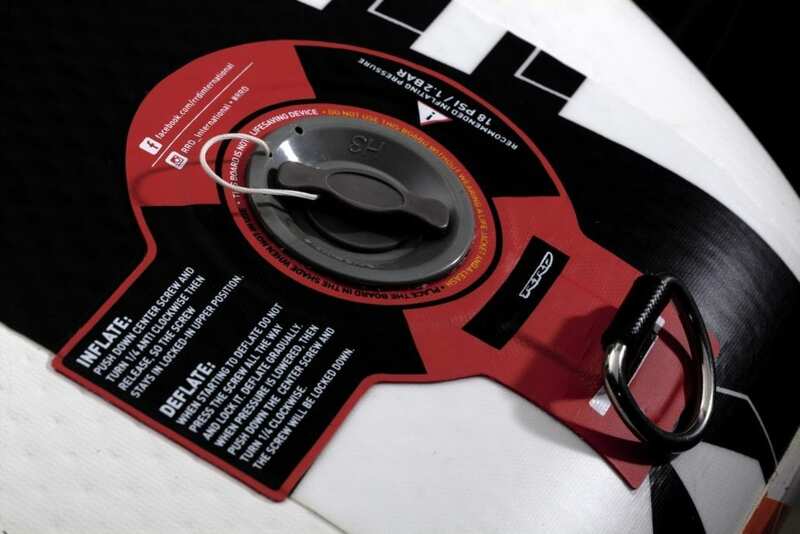 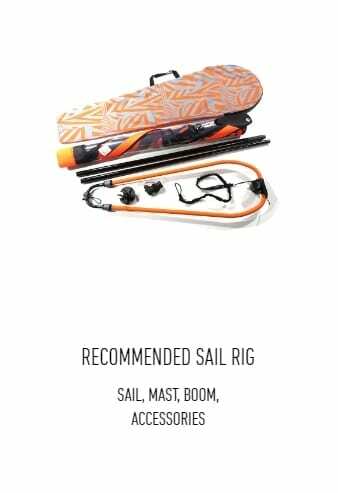 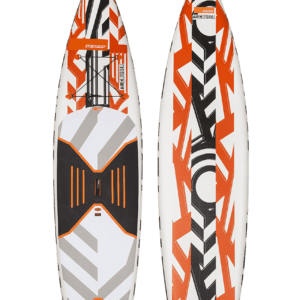 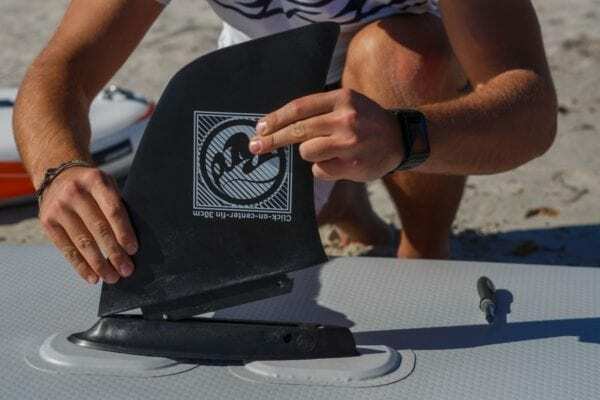 Light, stable, easy to carry and to be stored back in its carry bag and built only with the strongest and longer lasting dropstitch fabrics available today, the EVO CONVERTIBLE boards are the perfect choice for you and your family to start approaching Windsurfing and Sup with one board for all!